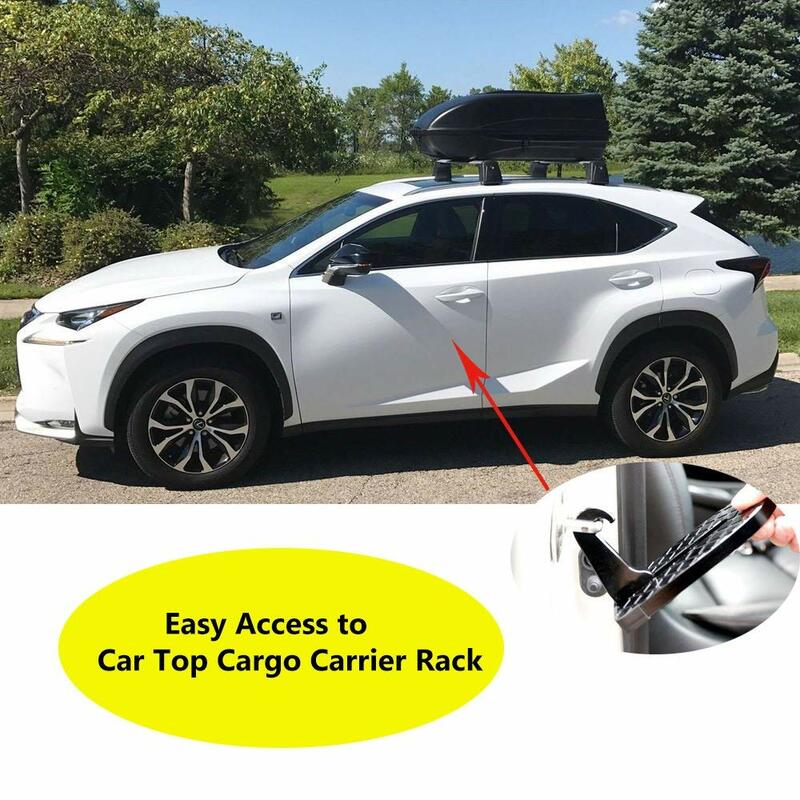 Reach your roof rack with ease! 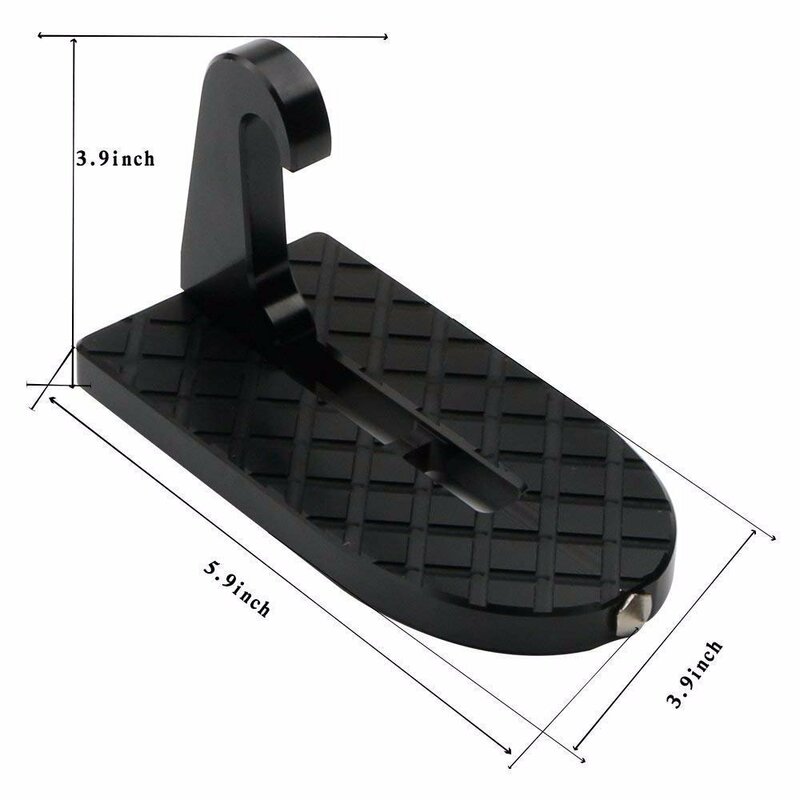 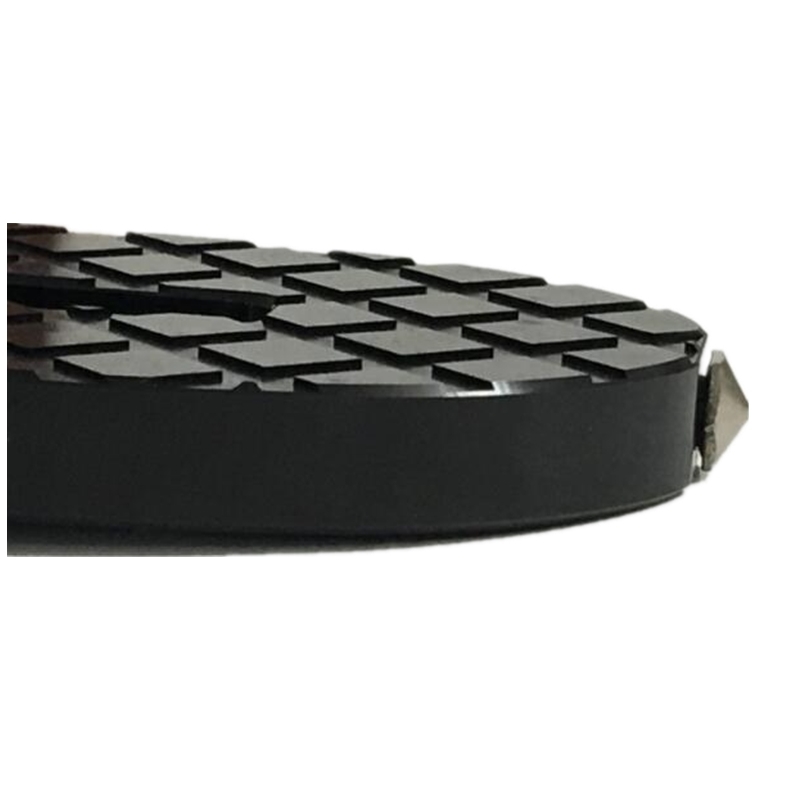 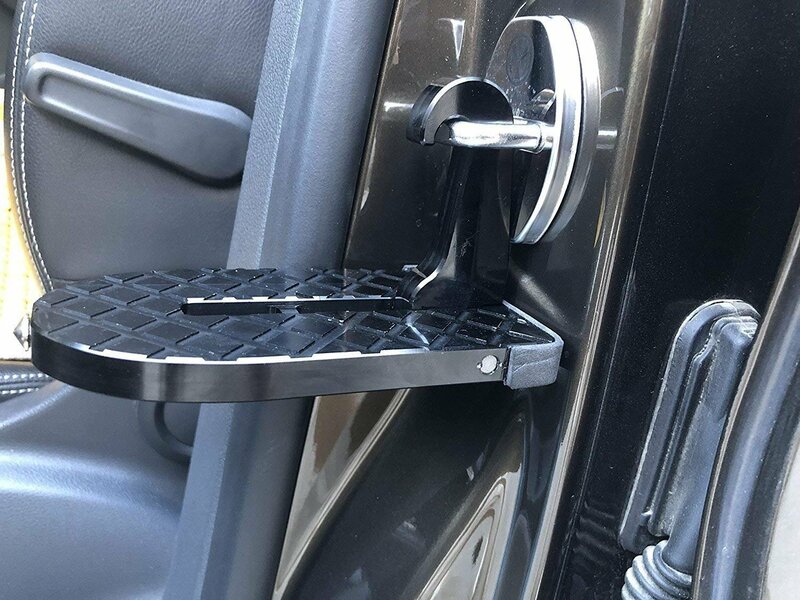 A Strong & Durable aluminum Car Door Step Hook that can hold up to 510 pounds! 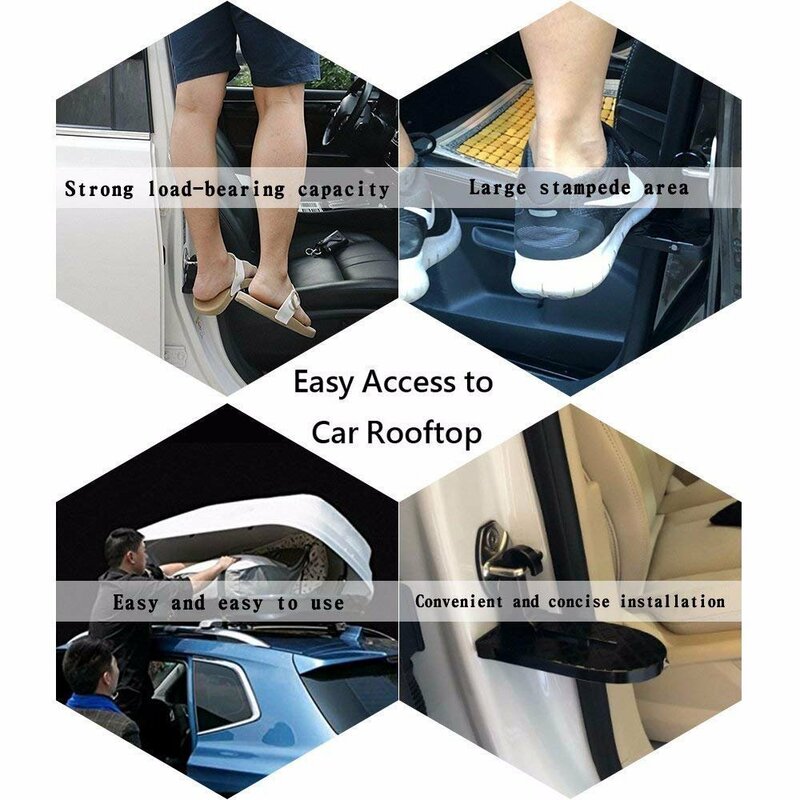 You can easily set it up in any car, truck, SUV etc. 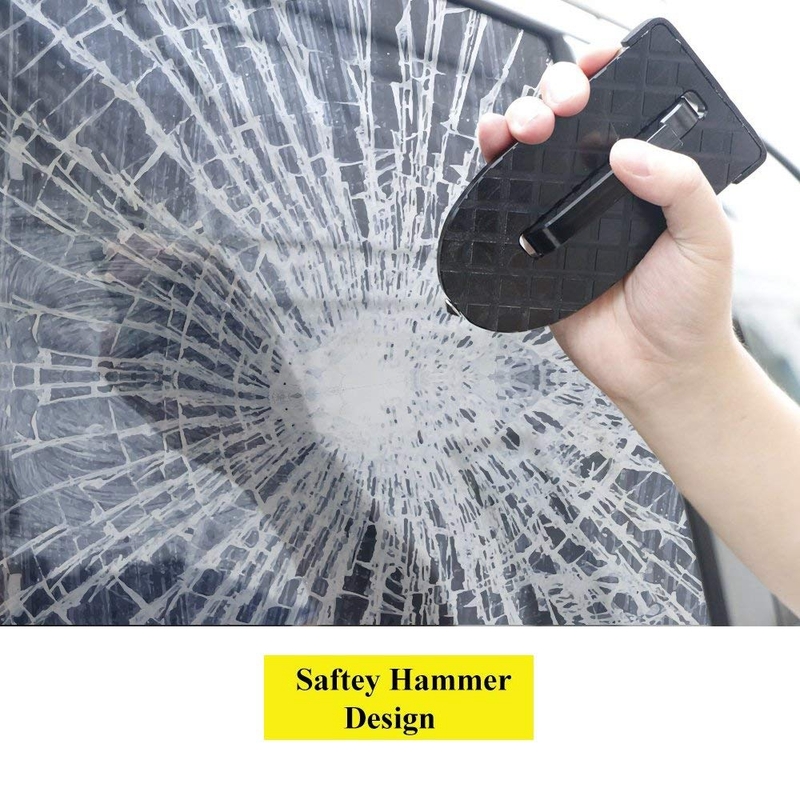 and utilize its many purposes. 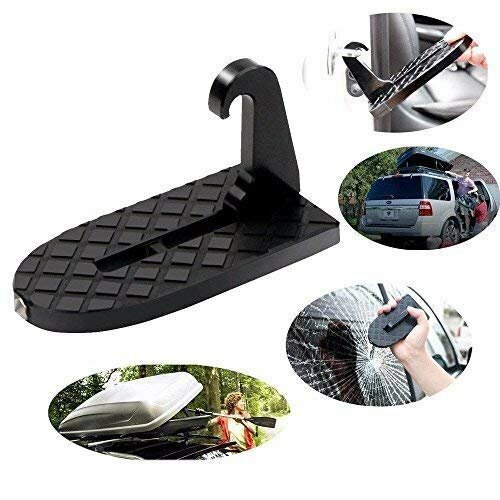 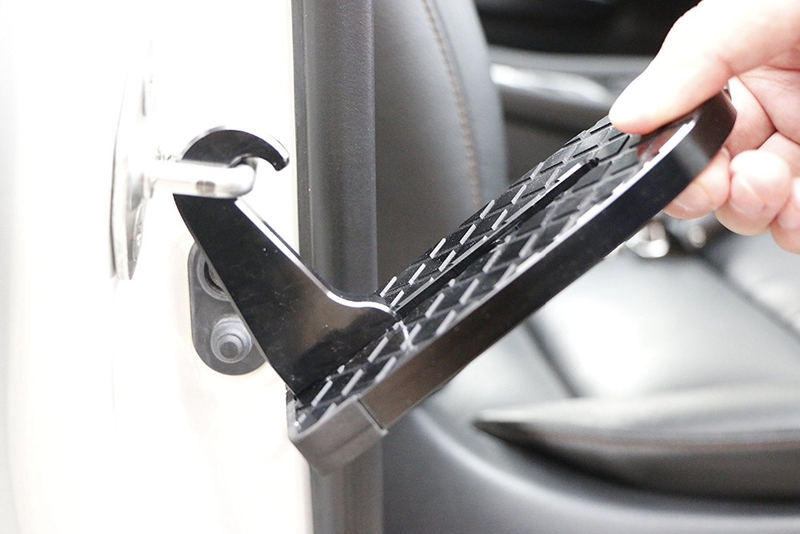 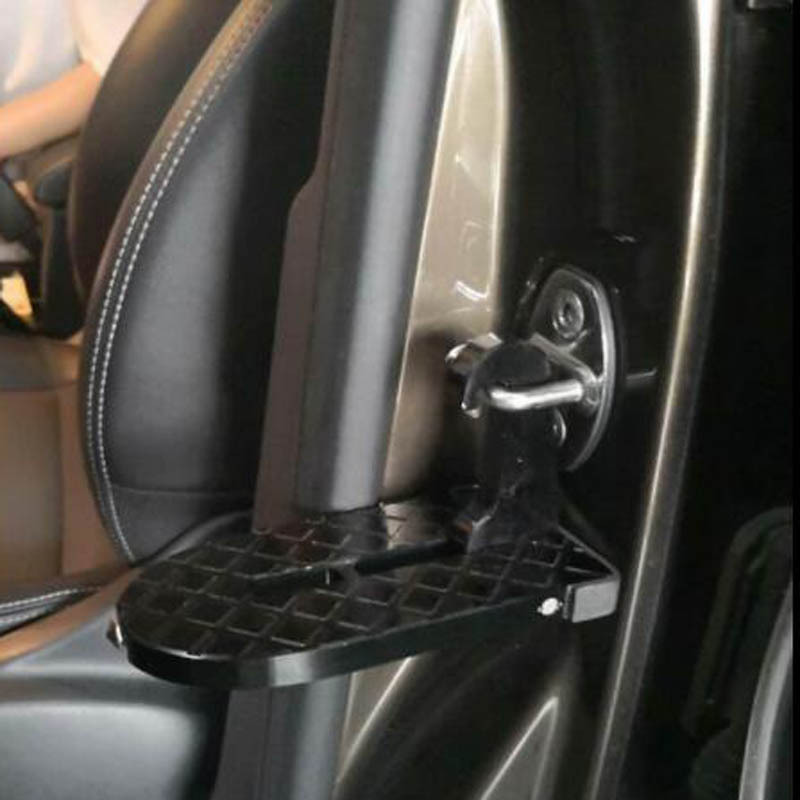 With this car doorstep hook, you can put all your bulky items on your car rooftop or rack with ease! 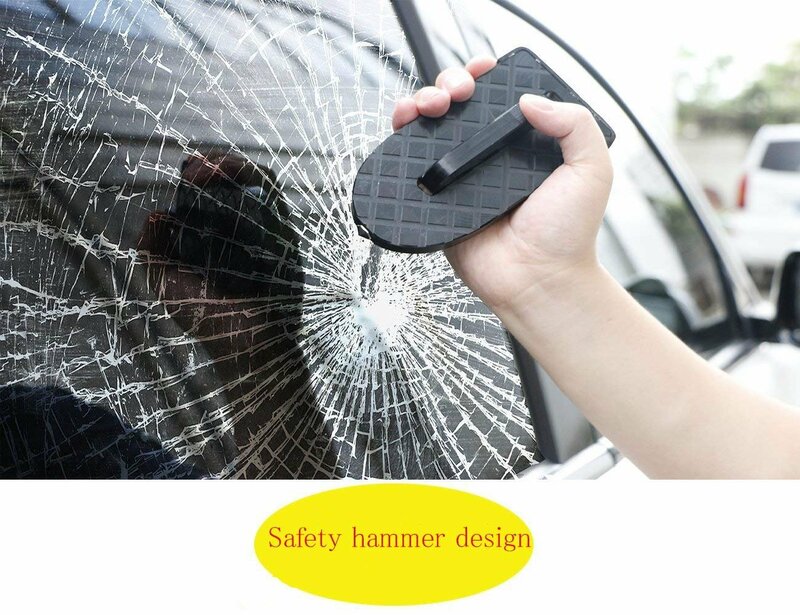 Folds flat for easy storage, and doubles as a safety hammer to break a window in case of emergency!